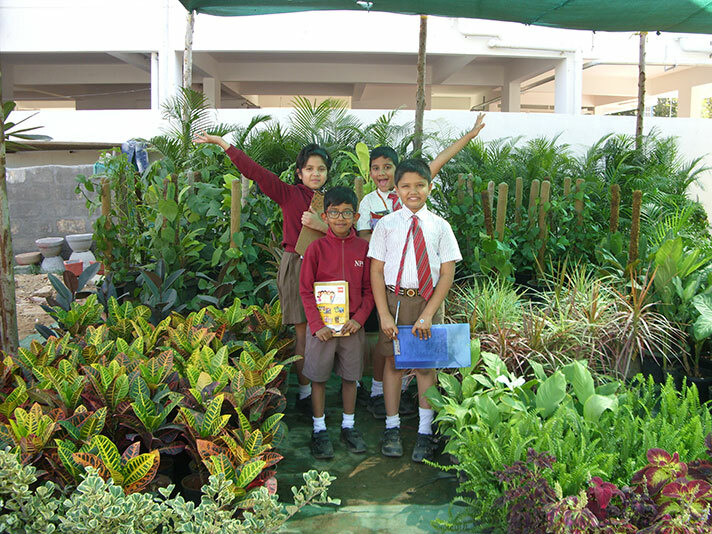 As a part of their Enquiry Based Learning Activity, Grade 3 students were taken to the plant nursery on 5 February 2019. They were excited to see a wide variety of plants in different hues of green. 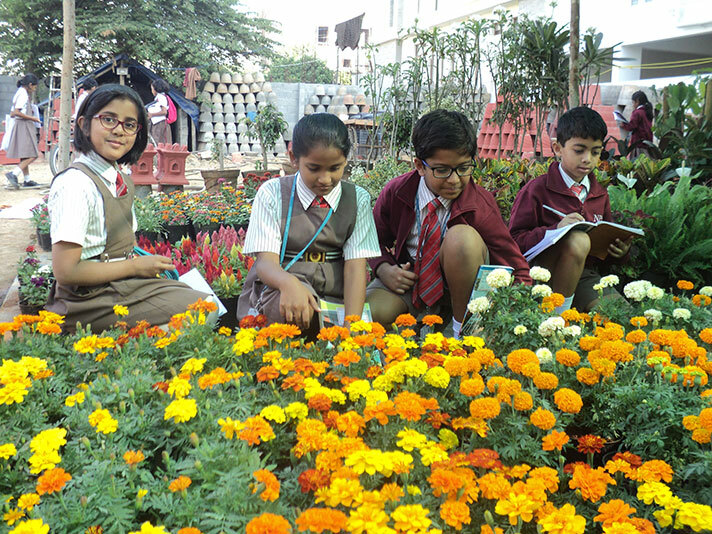 They were able to differentiate between the shrubs, herbs and the climbers and they also observed the different parts of the plants and the types of venations too. The students loved it as it was a heady mix of fun and learning.